The Order of the Friends of Manneken Pis are not amused by a new advertisement in Italy that uses the image of Brussels’ famous statue. The ad is for a prostate supplement. 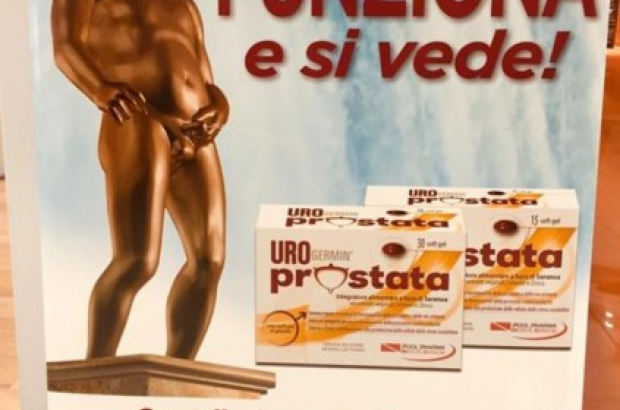 Our local hero features in print and video ads, as well as leaflets and in-store displays, for Pool Pharma's Prostata, an over-the counter product that “contributes to the functioning of the prostate and urinary tract”. Certainly there could be no better image for the ad than Brussels’ little peeing mascot, but the Order finds it unbecoming.